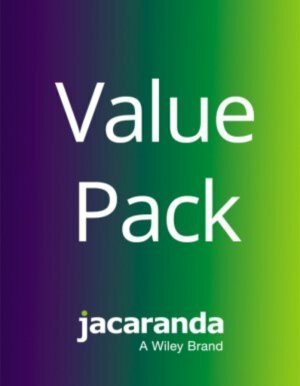 Save with Value Packs, customised to suit your needs. The English Is… series uses a creative approach to learning to inspire students to embrace the English language in all its variations and develop key skills in reading, understanding and creating. It includes structured inquiry into the big ideas or concepts that underpin English, underpinned by the skills needed for literate citizenship. Our range of English Is… Value Packs offer students an interactive and engaging suite of resources, including textbooks, dictionaries, thesauruses, eBooks, games and digital-first products.